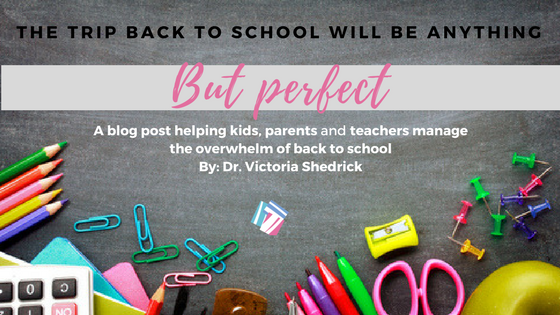 The Trip Back to School will be Anything but Perfect! The first day of school marks the end of late night Netflix binge-watching, guilt-free sleeping in, waking up without an agenda, and wearing pajamas past noon! It's so hard to say goodbye to summer! If you're a student or teacher then you'll probably experiencing a little anxiety about returning to the grind of school. Do any of these symptoms sound familiar?